We have played many party games on our gaming nights, some of them get phased out but some of them stick and we never seem to get tired of them. In this list I have decided to list just those games, the best of the best, the party games that we want to play over and over on every gaming night. All the games in this list has support for up to 4 players. Some of them can only be played on console and some just on pc. 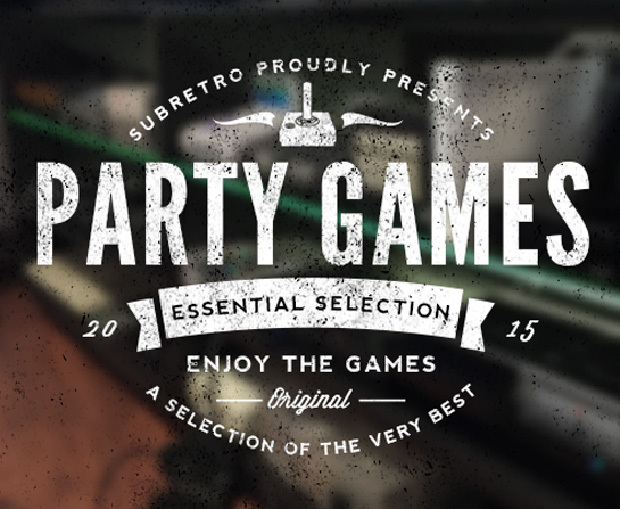 If you want the bigger party game list you can find it here. I have praised this many times before and wrote a blogpost about it naming it the ultimate party game. Even if you have played it thousand of times or its your first time its still super fun! Even if you play on the same level over and over it has always different and crazy results, where you cheer, scream and laugh at the same time. Don’t miss this game! 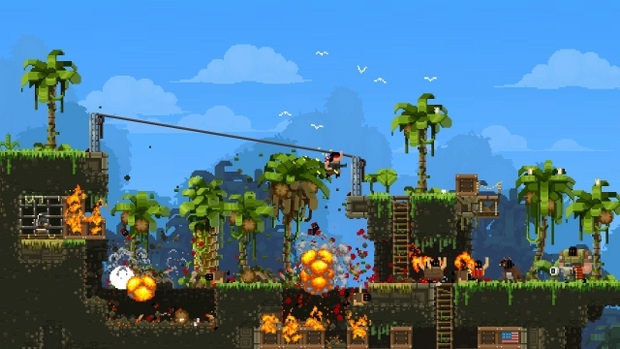 As of 2015 Broforce is still in development, but we have been playing it since it first started and we never miss an update. 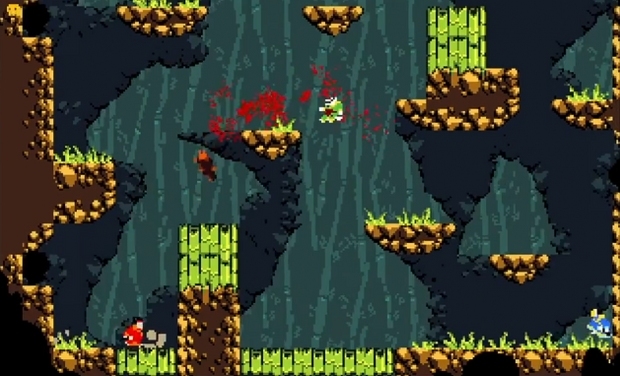 This is a highly addictive co-op sidescrolling actiongame. Brofoce has a great tempo with action and fun situations. Every new game has different results as you constantly switch between new characters that have different weapons and powers and they are all so much fun. This is also one of those games that makes you scream and laugh from start to finish. Another addictive game that works great with 2-4 players. Its quick, simple to learn and very fun! It makes you go “just one more level!” the game is fun right from the beginning but as you learn the levels it becomes even better! So yes its a very addictive game, if you need another fun partygame to your collection be sure to check this one out! A hidden gem and an exclusive for the Gamecube. You know this is a hit when you notice that its created by Segas AM-2 team. 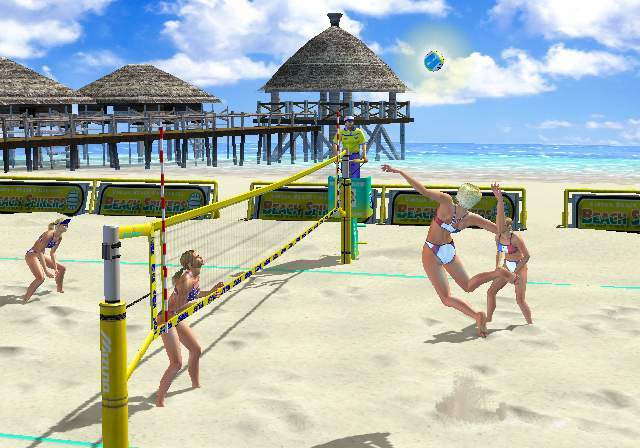 Don’t get fooled and think that this is another boring sports game, as all other games that Am-2 has created its aimed to be a fun arcade game. Its very easy to learn for new players, but also have some more advanced moves that makes that game even more fun. We always have a blast when we play this one, and its perfect for 4 players! A must-have if you own a Gamecube! Exclusive partygame for the Gamecube. This game is actually better in you have never played it before. 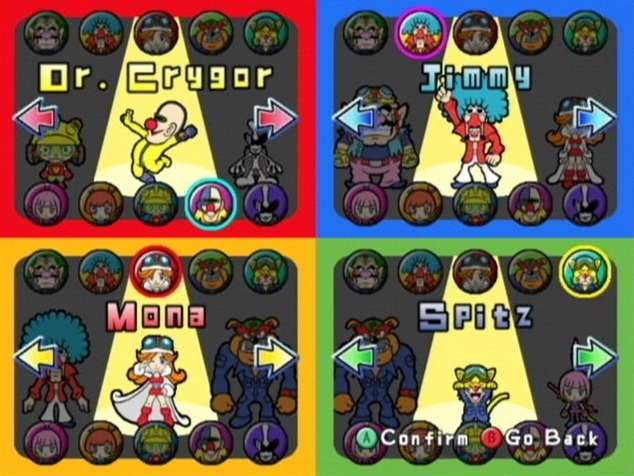 Wario Ware is one of those crazy Japanese games containing hindered of quick mini-games. This game needs 4 players to be fun, and some of the best partymodes are locked from start so be sure to unlock them. 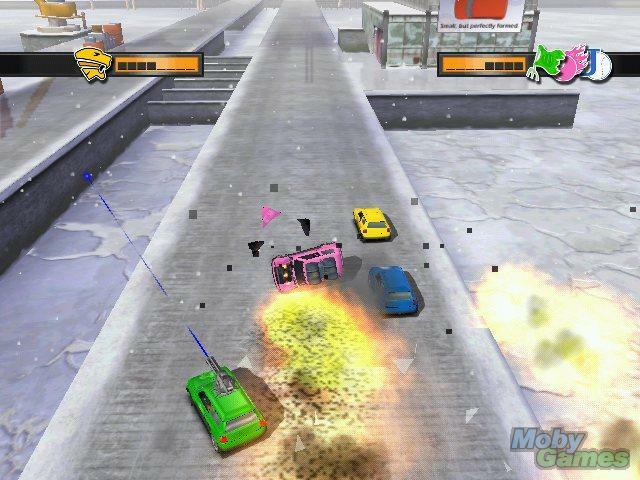 Another must-have game for the Gamecube! This in the best Arena Brawler i have every played! Amazing pixel graphics, great control and simple to learn. Add 2-4 players in one of the many arenas and get ready to laugh and shout at all the chaotic fun stuff that happens, its so addictive! Every person who i have introduced this game to have fallen in love with in just within a couple of minutes, get this game now! Remember Ice Hockey for the Nes? One button to shoot, one to tackle and also the charge shot when holding the button. Clusterpuck 99 is Ice Hockey on drugs and its sooo much fun! The controls are super simple and everyone knows what to do, just get the ball inside the goal. So this game is perfect as a partygame that everyone understands in just minutes. And its super intense, ending up with screams and laughter 😀 Really recommending this game!